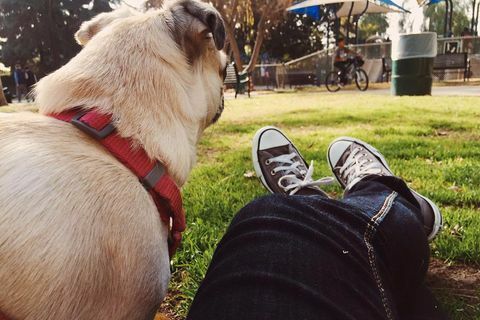 Here’s the thing about Larchmont—it’s adorable. 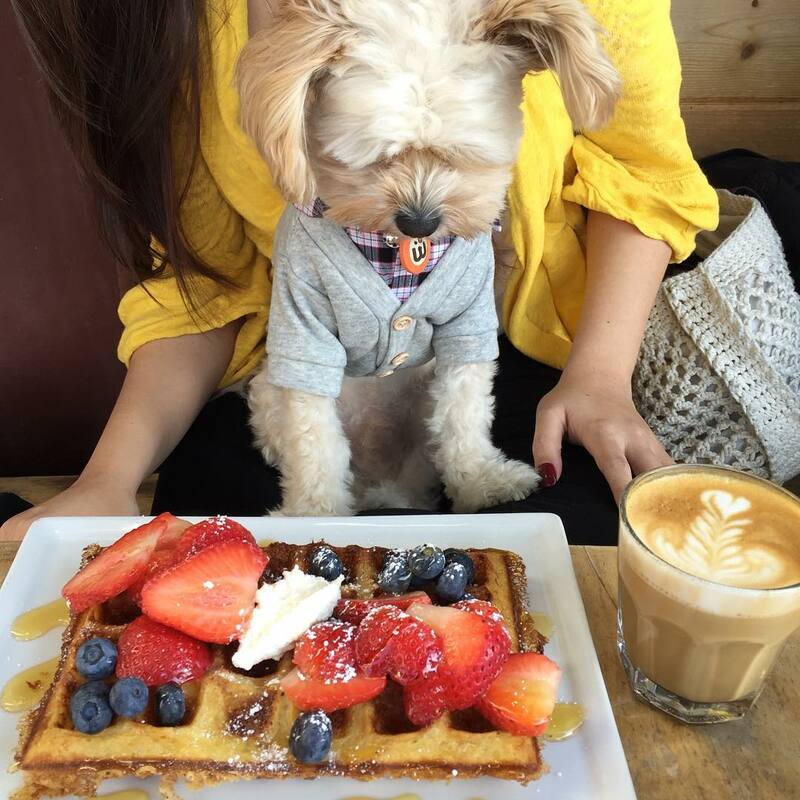 When you visit Larchmont, it’ll feel like you’ve taken a day trip to a lovely little small town that also has the cool boutiques and coffee shops that you’ve come to expect from Los Angeles. You’re going to want to squeeze the metaphorical cheeks of every shop you see. 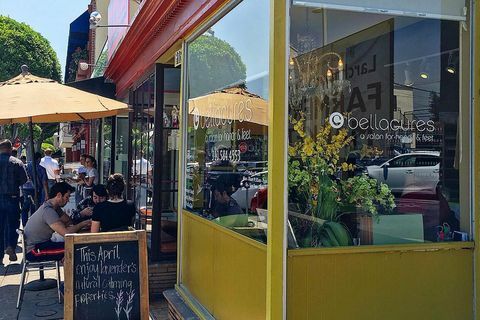 Just south of Hollywood and nestled between Melrose and Western, Larchmont Village is a charming place to spend an afternoon popping in and out of shops, stuffing your face or giving yourself that spa day you deserve. I could be wrong but it feels like the sun is always shining there? And there are always babies waving? And always puppies to be petted? If you’re tired of the endless cycle of driving and looking for parking, extremely walkable Larchmont is for you, and parking is super easy and free (if you park on First Street). You can walk up and down the street and pretend you live in a somehow super cool small town, even if just for one day. 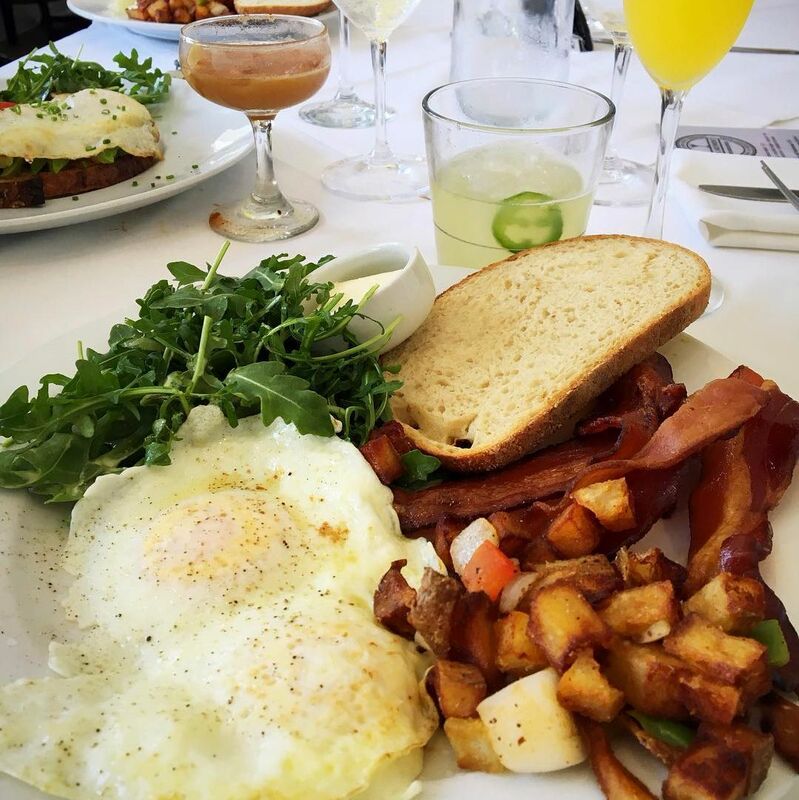 Larchmont Bungalow serves lunch and dinner, but where they really shine is brunch. The line isn’t too bad, even on a Sunday. This restaurant used to be an actual bungalow, so it’ll feels like you’re at home eating mom’s cooking except my mom never made me steak benedict. If you’re looking for a twist on an LA classic, try their decadent Red and Blue Velvet Pancakes. Yeah, you’re eating dessert for breakfast, but you’ll be walking all day, so it’s FINE. 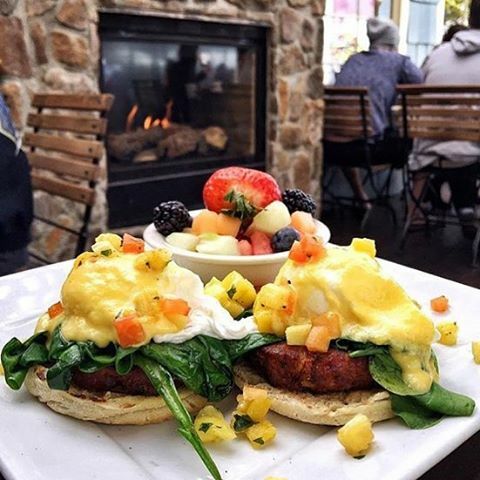 Can you really visit Larchmont Village without visiting its titular fine dining restaurant that looks and feels like a home? No, you can’t. 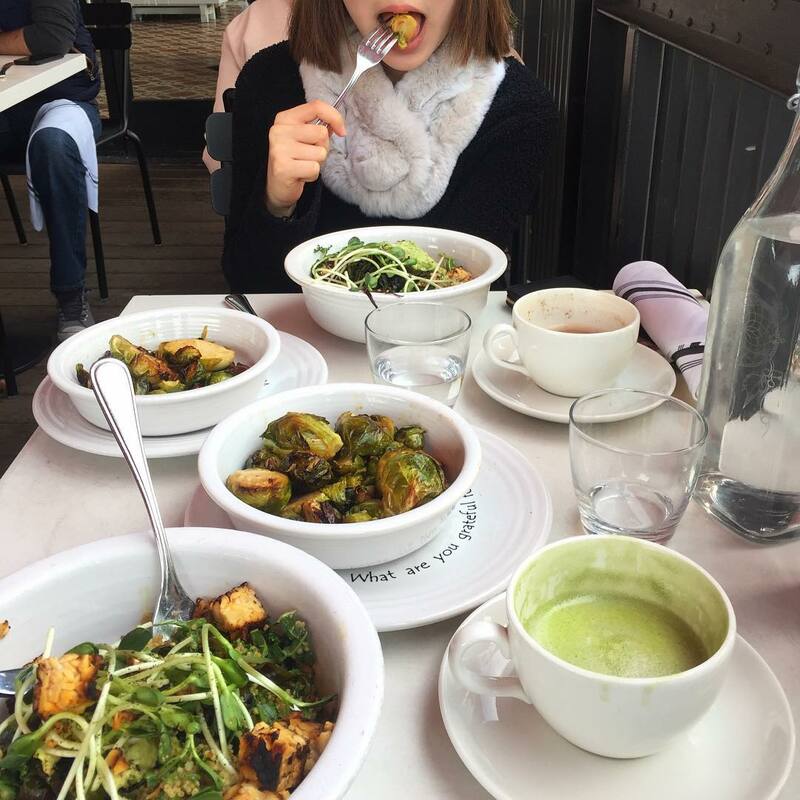 Whether you visit for bottomless brunch or dinner, expect fresh American fare from local farmers and markets. The Sunday Supper is great for when you’ve got the ‘rents in town. 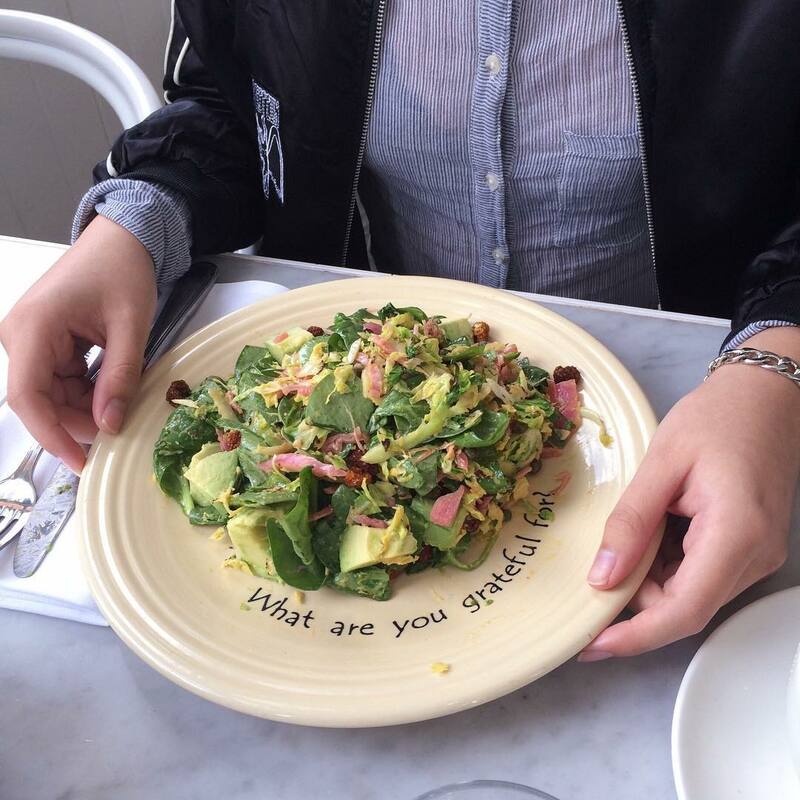 Gratitude is one of those plant-based restaraunts that your burger eating friends will actually enjoy, too. While the menu items might seem a bit hokey at first ("Bright," "Present," "Honest"), it's sort of fun to tell your waiter, "I am Magical," and then receive a housemade black bean burger. No, this is not just another chic, minimalist, contemporary restaurant serving up California cuisine. It’s one of the best in LA. 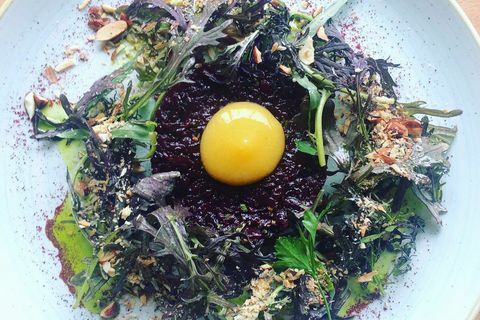 Don’t miss Chef Kevin Meehan’s vegan tartare that swaps out beef for beets and strange but scrumptious white chocolate black cod. The bar is super casual-convivial for a post-work cocktail (all made with Cali booze) or wine. 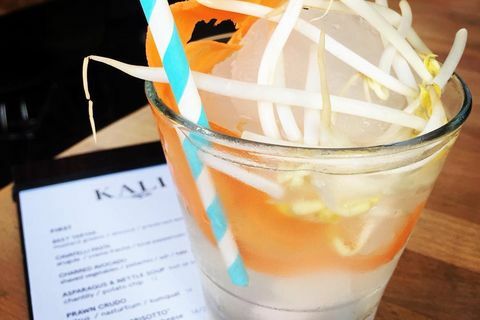 Try the cocktail that tastes exactly like liquid Pad Thai. 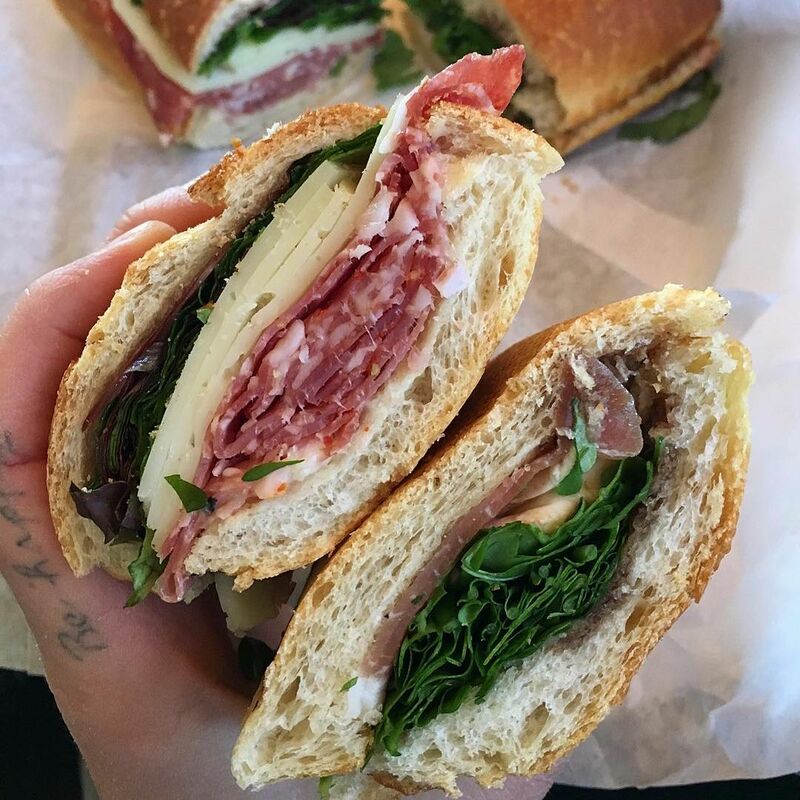 This small Italian plates place is very much a cozy neighborhood joint that has been welcomed with open arms and empty bellies. 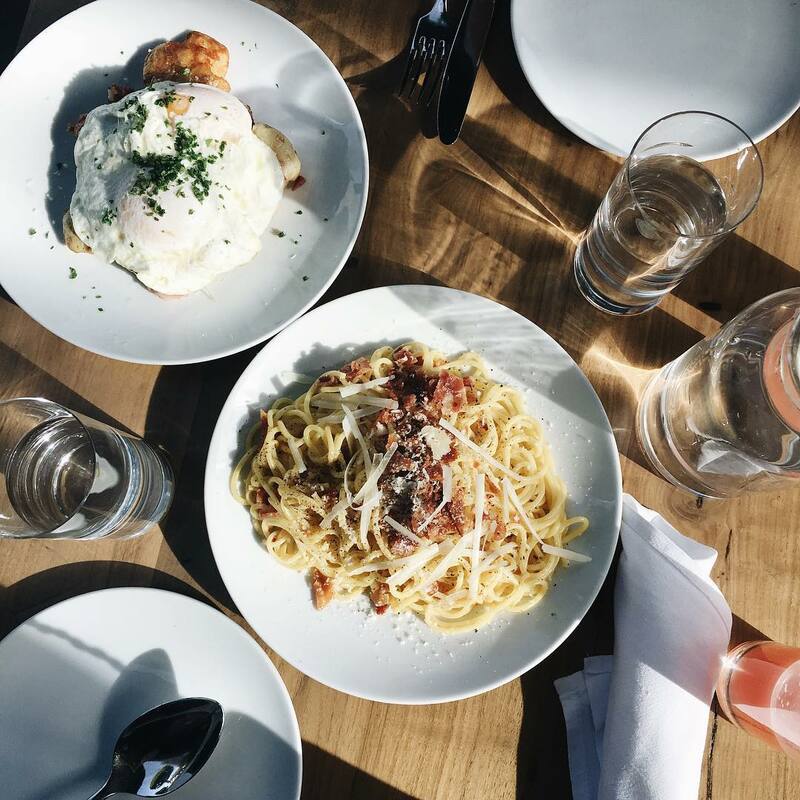 Chef Vernetti revamped the space of the former Girasole location and serves up brunch, lunch and dinner. Perfect for your spaghetti and salumi desires. 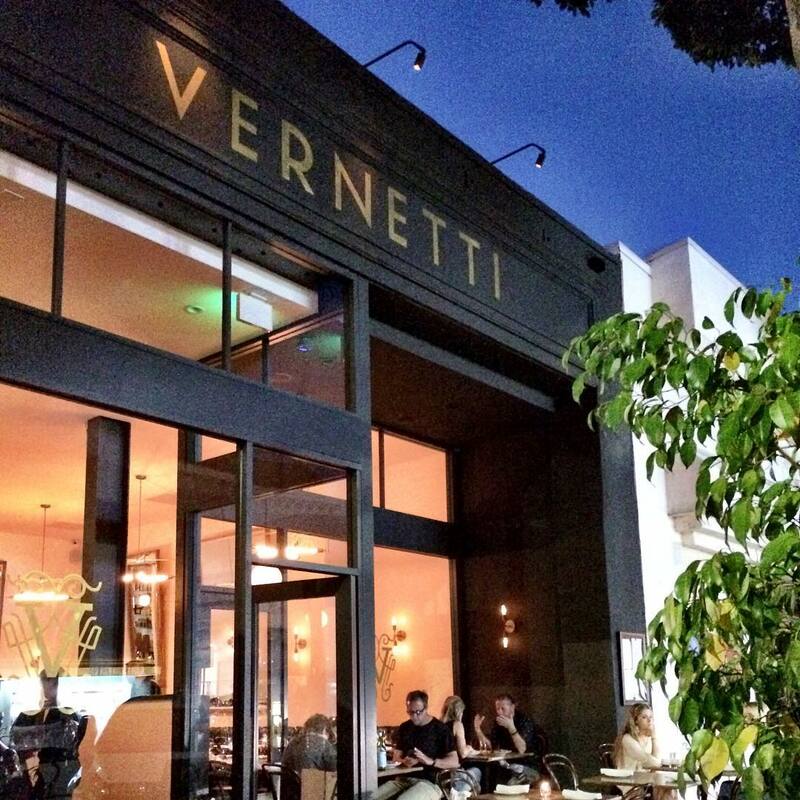 Plus, there's a stellar wine menu with Italian and Cali standouts. Three words: short rib ravioli. Need I say more? 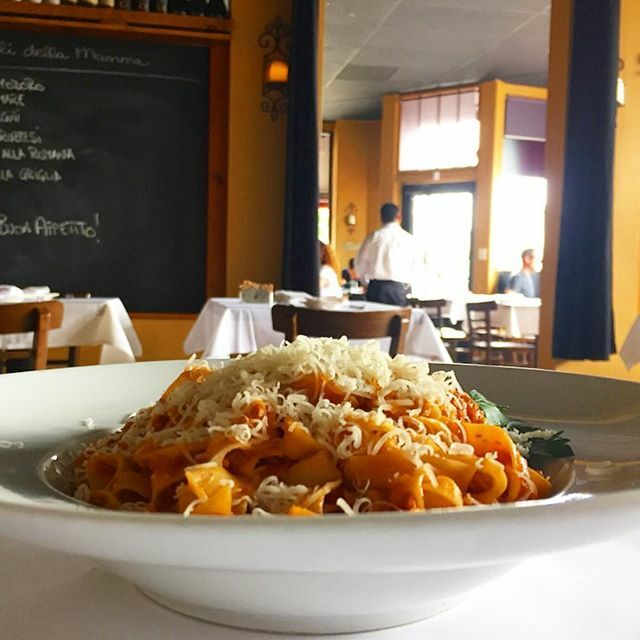 If you're seeking authentic northern Italian cuisine, house made pasta and good wine, look no further than Osteria Mamma. 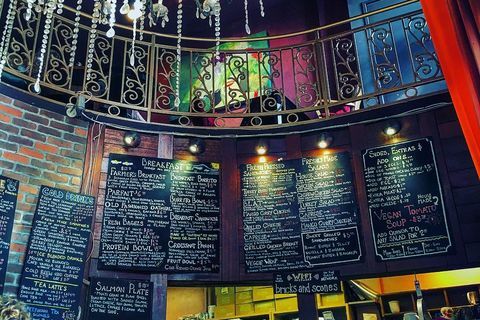 The decor is modest and welcoming, maybe like your mamma's kitchen? 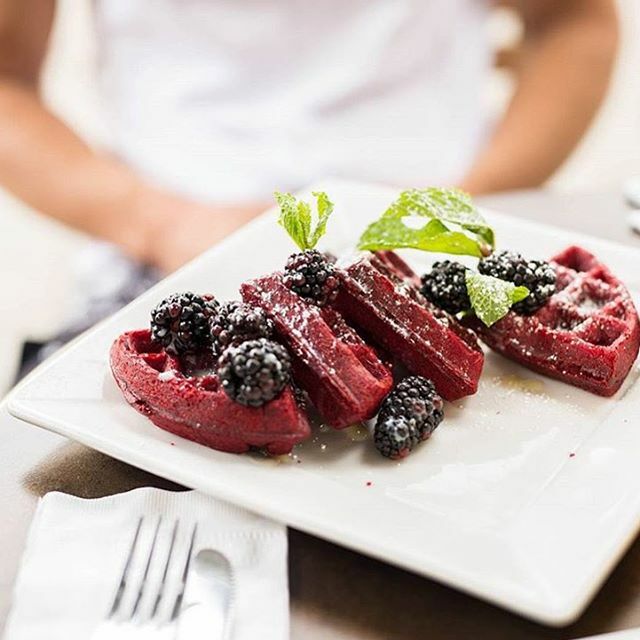 Go Get Em Tiger (or GGET) is a coffee bar that serves pastries, salads, sandwiches, and, interestingly enough, a selection of sweet and savory waffles. 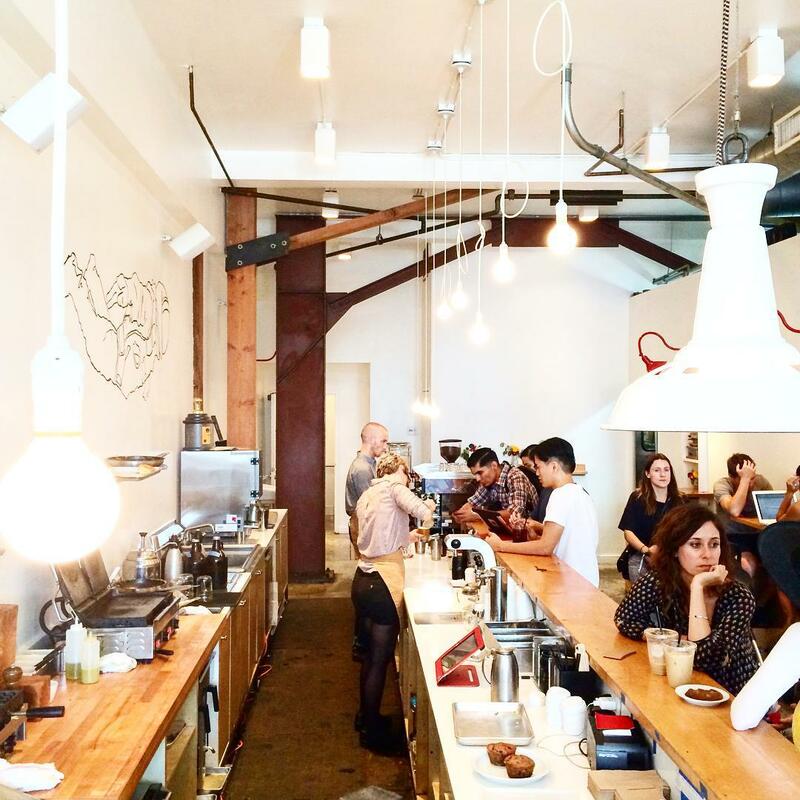 The space is cool and bright and the staff is among the nicest in LA (like … alarmingly nice). I like to sip on a green tea and eat a waffle with ricotta and berries and feel very fancy, but co-founder Charles Babinski did win the 2015 Barista Championship, so maybe you should have some coffee. Squishy chairs? Check. Delicious pastries? Check. Free Wifi? CHECK. 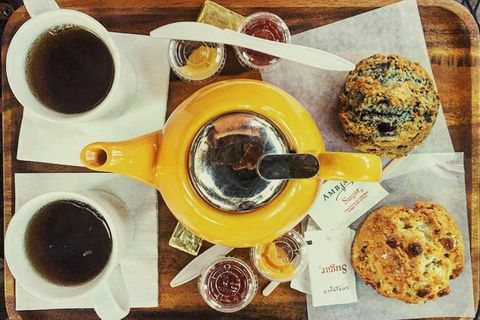 Everything I write should include a disclaimer that says, “Fueled by Bricks and Scones.” Bricks and Scones is the perfect place to cozy up with a scone and get some work done, either upstairs in their “quiet zone” or outside on their bright, beautiful patio. I won’t say that this pizza comes close to New York pizza, because I’m not stupid. I will say that it was started by a guy who moved from Brooklyn and that a lot of people really like it and have compared it to New York pizza.Village Pizzeria does have some good solid pizza. This Portland transplant ice cream shop has some of the best executed, adventurous ice cream flavors around. While you’re there, you can try something really interesting like the Black Olive Brittle & Goat Cheese or the Honey Lavender. You can always opt for something more classic like Salted Malted Chocolate Chip Cookie Dough. 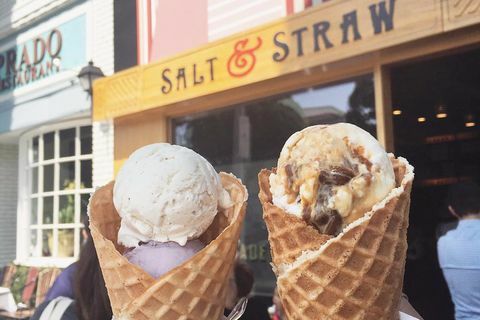 Plus, each month there’s new Salt & Straw flavors with a crazy theme (think wildflowers or fermented foods). Whatever path you decide to take, you won’t be disappointed. 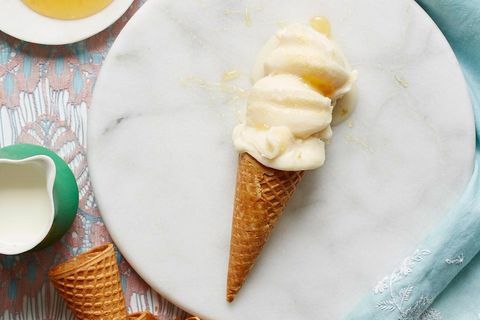 Check out Salt & Straw’s co-owner and ice cream flavor creator Tyler Malek’s favorite spots for ice cream desserts when he’s in LA. 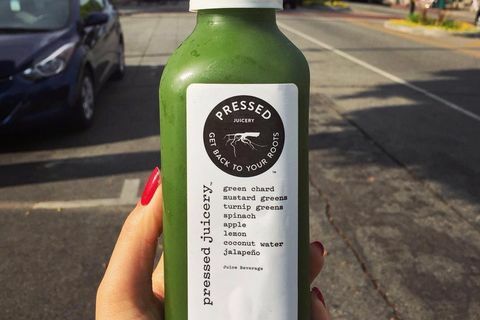 When a cleanse is in order, this popular juicery hits the spot—especially when thirsty for charcoal lemonade, hemp seed-infused matcha or aloe vera H2O. 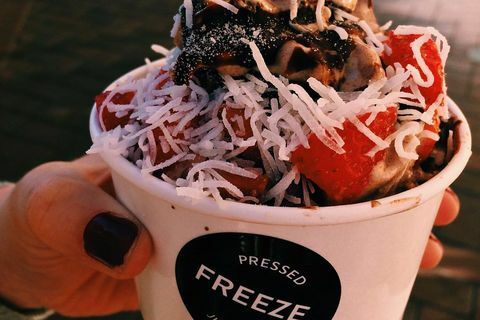 They also have Pressed Juicery Freeze, a spinoff of frozen yogurt that’s perfect for when the line at Salt & Straw is too long. 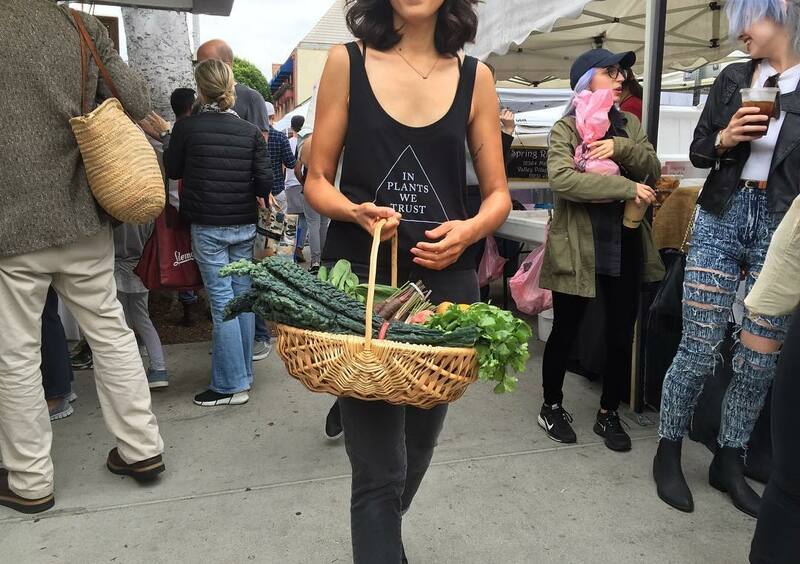 Every Sunday from 10 a.m. to 2 p.m., Larchmont is home to the Larchmont Farmers’ Market. 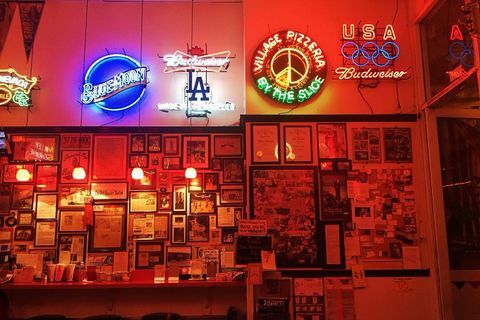 While it’s by no means the biggest in LA, its charm has won over many an Angeleno. And for good reason. There’s a cheese truck, gourmet tamales, fresh fruit and vegetables, a crepe stand, the Flan King, and even a guy who plays instruments with the kids. It really doesn’t get more picturesque. 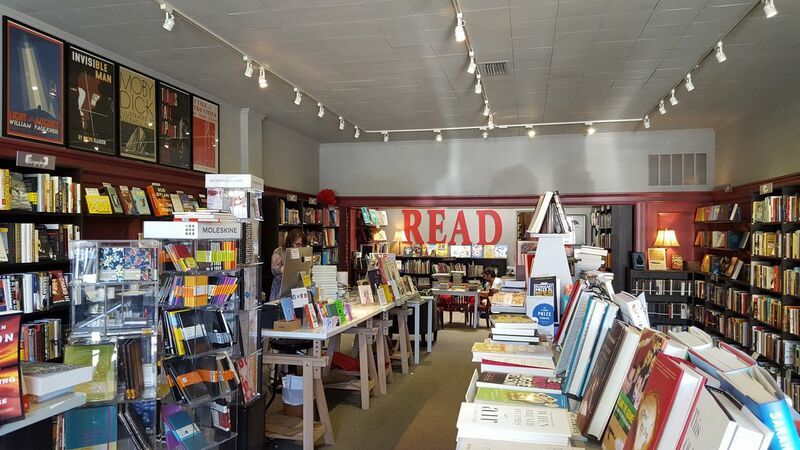 Every neighborhood needs a good independent bookstore and Chevalier’s is one of my favorites. The staff is helpful and knowledgeable and they’ve got great book events for every kind of reader. 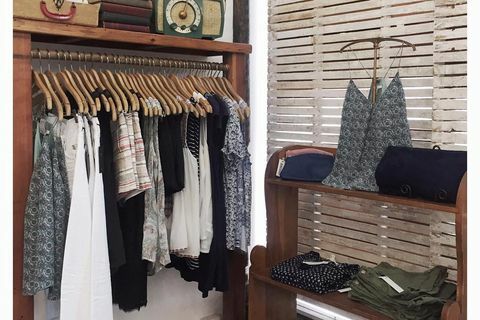 Pickett Fences is an adorable neighborhood store featuring mostly women’s clothing as well as a selection of knickknacks that are perfect an upcoming birthday gift. Seriously. 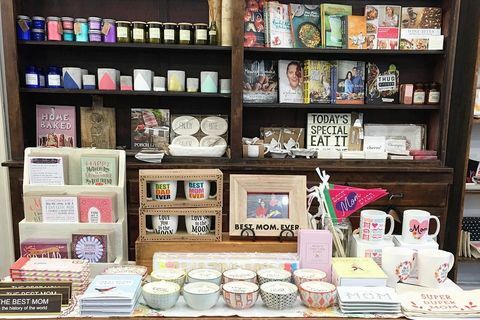 They’re stocked with cute candles, notebooks, plates, totes, makeup bags and tons of other stuff that make perfect gifts for that woman in your life who you can never think of something to get for her. 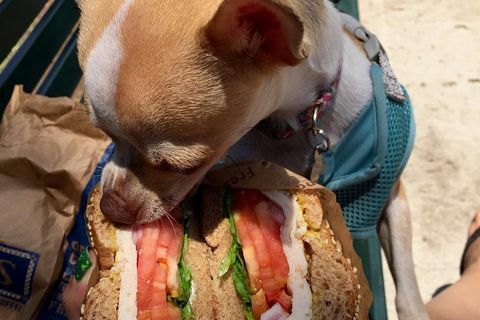 This is a precious park to enjoy that awesome #5 sandwich from Larchmont Wine, Spirits, and Cheese or snack on the organic berries you just bought at the Farmers’ Market. This newly renovated park is located at Beverly and Van Ness and sometimes features ice cream vendors. Despite the small town feel, this is still, after all, Los Angeles. 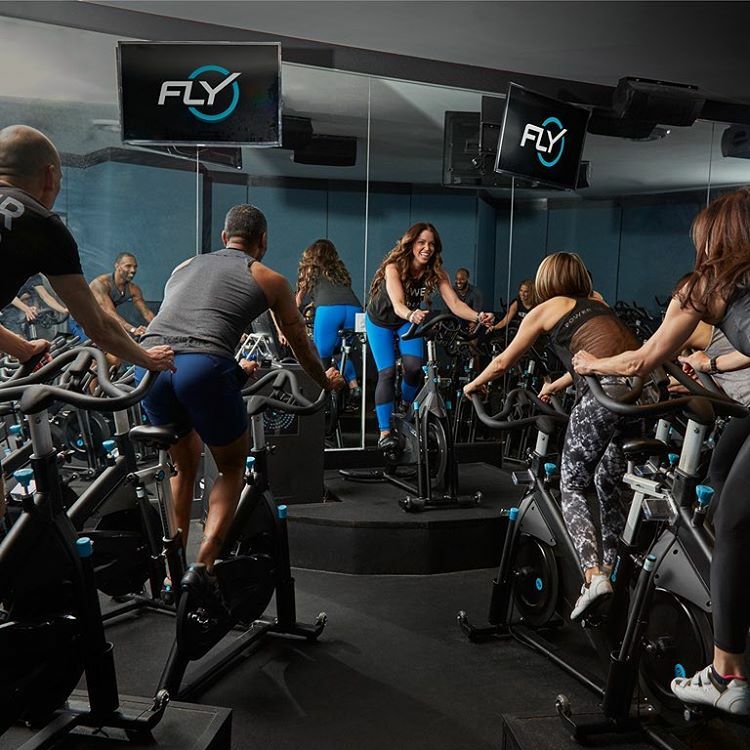 Flywheel is a cycling cult gym with stadium cycling and plenty of devotees. 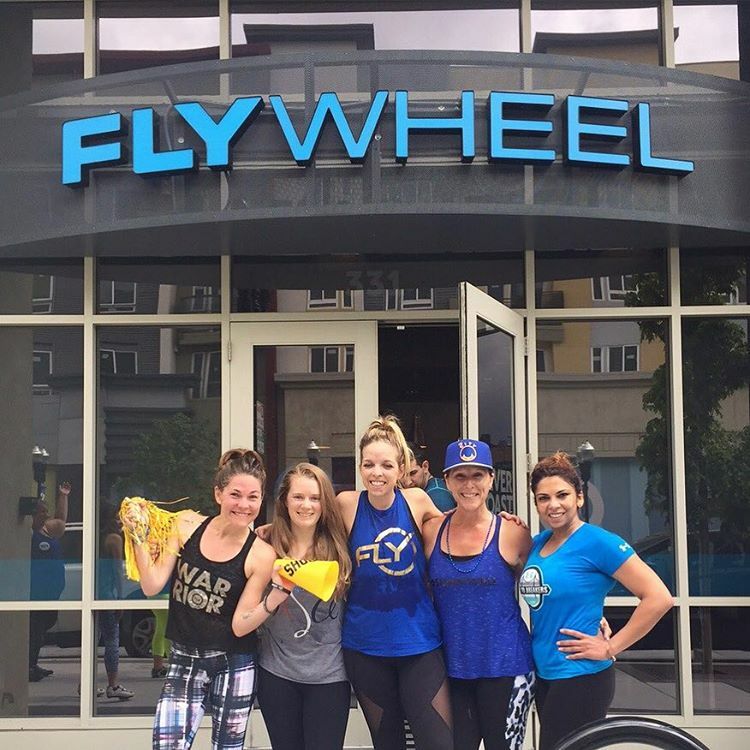 The first class is free, so why not work off that Salt & Straw you enjoyed earlier? 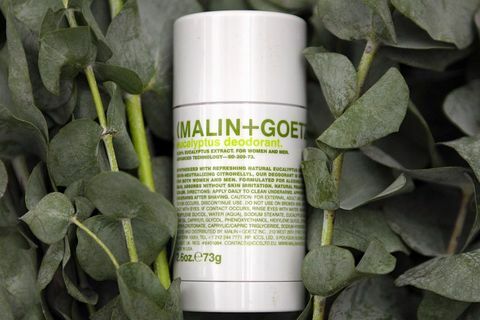 Stock up on all-natural unisex products for hair, body and face by this New York-based apothecary. And really, the world is a simply a better place with their dark rum body wash and eucalyptus deodorant as part of your morning routine. 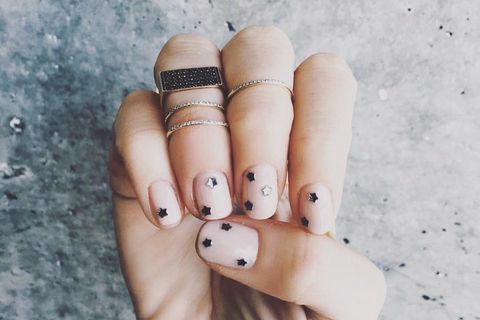 Bellacures is a local LA chain of luxury nail salons and this Larchmont location is clean, bright and offers a variety of services—perfect for pampering. Go in and get a manicure so you can Instagram your nails while holding a cup of Go Get Em Tiger coffee. Hair emergency? Need a trim? Highlights a mess? Go to the team at Haas & Co to give your hair the star treatment it deserves. They’re great at customizing your experience so that you feel like a celebrity. 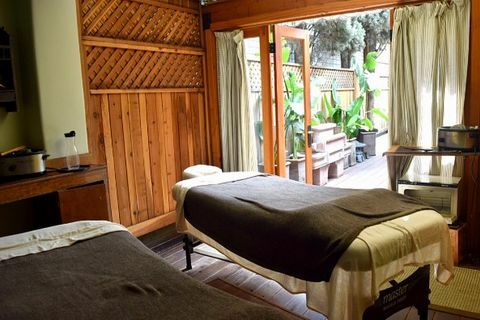 Nothing is more relaxing than spending a day in Larchmont, except for maybe topping off your day with a trip to the Larchmont Sanctuary Spa. From facials to hot stone massages, Larchmont Sanctuary Spa has you covered. Even better? The location itself is absolutely beautiful—there’s a fireplace where you can cozy up in your complimentary robe and a sauna to enjoy before and after your treatments. Treat yourself by having someone else treat you. Ever dreamt of having your very own swanky Hollywood mansion? Same, but some of us aren’t exactly fiscally there yet. 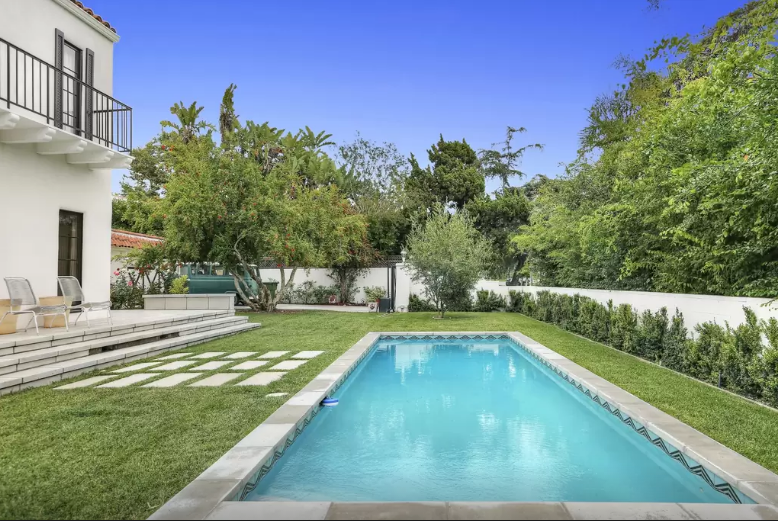 So why not AirBnB the poolhouse of a swanky Hollywood mansion two minutes away from Larchmont Village for a night or two? This Hancock Park “trophy property” was built in the 20s AKA the start of the film industry’s Golden Age. Lounge by the pool after a day around town, but just don’t end up floating in it face down like the sad protagonist of Sunset Boulevard. Book HERE. Lounge by the pool in nearby Hancock Park. 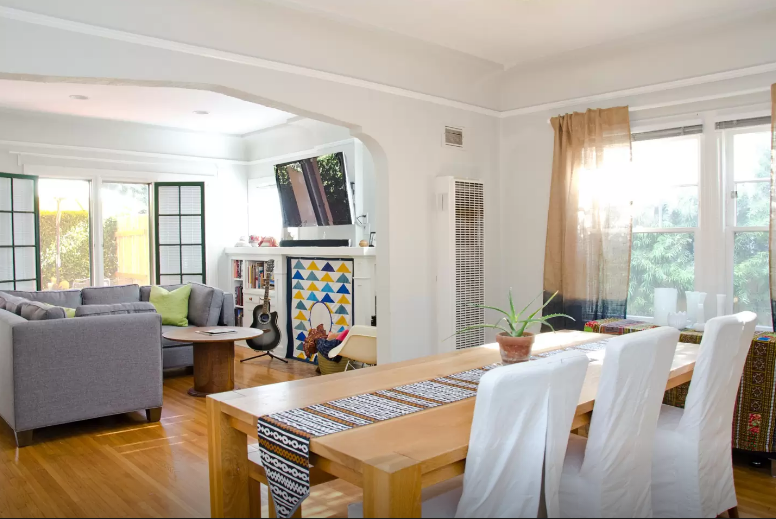 If you don’t need a pool in your life, how about this charming duplex, also originally built in the 20s, that boasts a private patio, hardwood floors and an Eames rocking chair? The space has tons of tech compatability and a killer kitchen—perfect for hosting. Better yet, it’s a pleasant ten minute walk away from Larchmont Village and also close to the Metro Red Line. Book HERE. This lovely duplex is a quick walk to Larchmont Village. Katie Barsotti shot for the moon and landed in LA amongst the stars. When she’s not pursuing her truth and living, laughing, and loving, she writes and does improv. Follow your dreams and her on Twitter, @NotThatKatie. 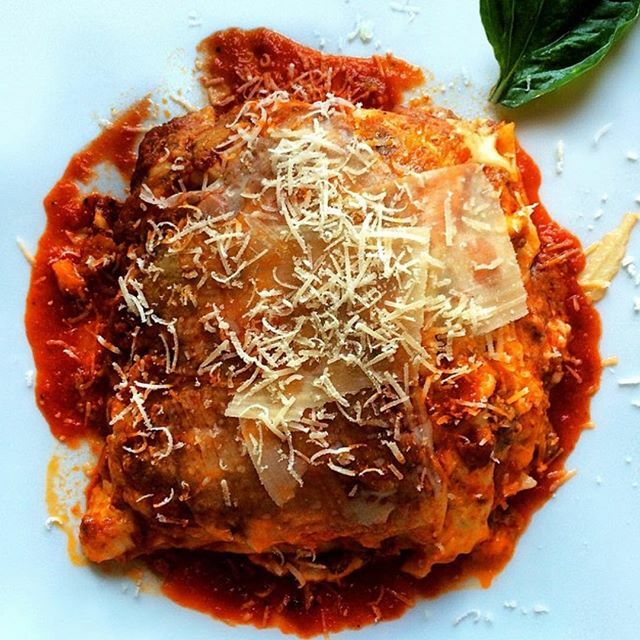 Family-run trattoria serves Italian comfort food, including handmade pasta, amid modest decor. A converted Craftsman home provides ambiance for the American classics turned out by the kitchen. 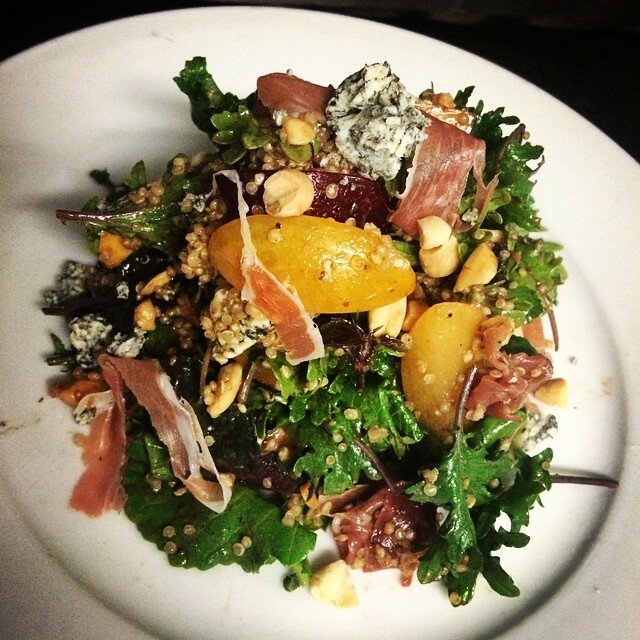 Northern Italian dishes at a small neighborhood staple with sidewalk tables & no corkage fee. 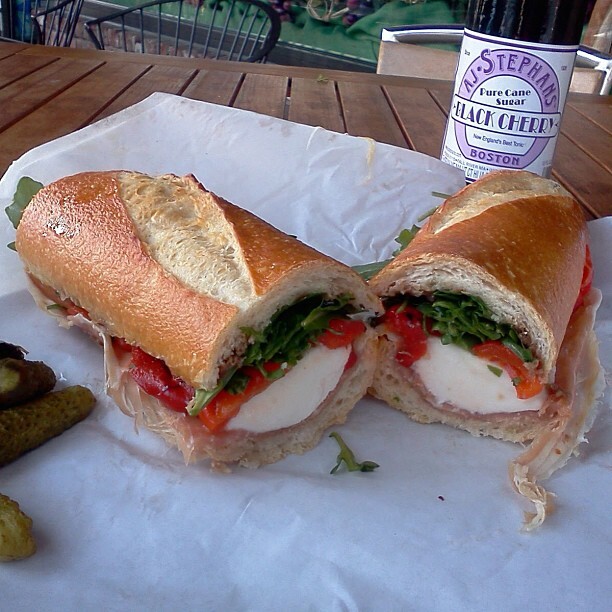 Family-owned shop provides fine wines from around the world, artisanal specialty foods & deli fare. 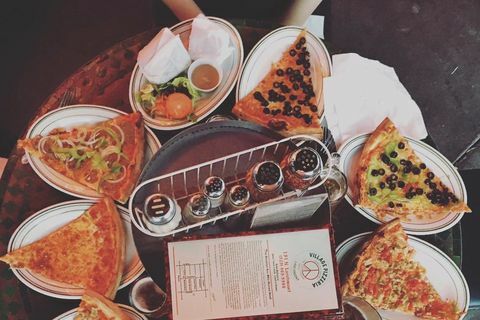 New York-style pies & slices plus lunch specials offered from the counter or at sidewalk tables. Compact bookshop featuring titles in a variety of genres & subjects, plus frequent author signings. Compact store with a casual feel offering apparel & accessories for men, women & children. Shady neighborhood park featuring a playground for children & a small pavilion with picnic tables. Breakfast all day, baked goods, sandwiches, tea & coffee are on offer in this converted home. Sunday gathering of regional vendors offering produce, food & flowers in an outdoor setting.